There has been a huge increase in domestic fires this winter. They resulted in over 20 deaths so far. This represents almost half of all fire related fatalities in 2010. Even worse are the findings of the fire investigators – smoke alarms were either not present or not working in the majority of these cases! “Forty to 50 people have died in accidental house fires every year over the last 20 years and this trend has continued this winter. Sadly many of these fatalities could have been prevented,” commented CFOA chairperson and chief fire officer in Galway, Michael Raftery. Please check your smoke alarm and make sure it’s working. If you don’t have smoke alarms fitted you can buy them in all hard ware stores or online. While fire safety regulations state requirements for business and public places, there are no rules on what a home owner should have in line of fire safety equipment. Make sure you have at least one working fire extinguisher in your house. Every kitchen should be equipped with a fire blanket. Since February 2010 we have published a First Aid tip of the month. 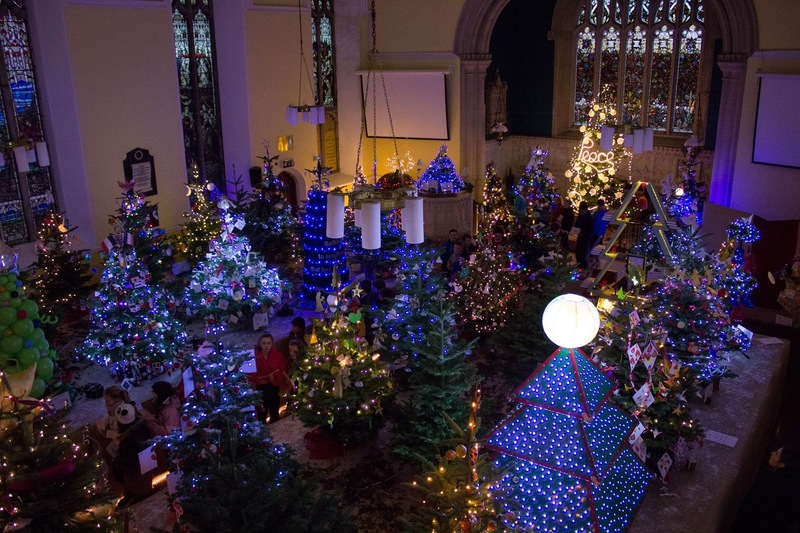 We always aim to provide some advice on seasonal issues, i.e. winter injuries or jellyfish stings. Alternatively we focus on incidents that were highlighted in the news. In the last few weeks the issue of fire safety and Carbon Monoxide poisoning have been highlighted by tragic events. That’s why we want to give some general and first aid tips in a two part series. During our research we worked with Aqua Fire Prevention Ltd. This helped us to get some inside knowledge on fire safety issues. 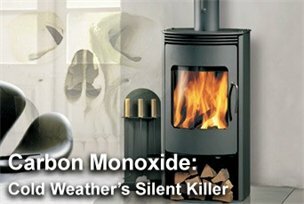 In February we want to focus on Carbon Monoxide poisoning. Blocked flues and chimneys mean the gas can’t escape and is inhaled by the unsuspecting individual. 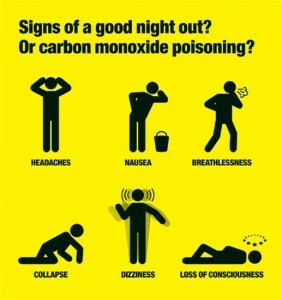 In the UK, about 50 people die each year in their homes from accidental Carbon Monoxide poisoning. 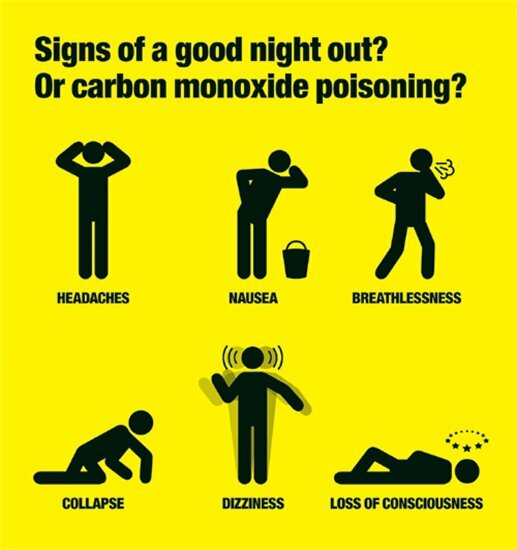 A headache is the most common symptom of Carbon Monoxide (CO) poisoning. The symptoms of CO poisoning can resemble those of food poisoning and the flu. However, unlike flu, CO poisoning does not cause a high temperature (fever). 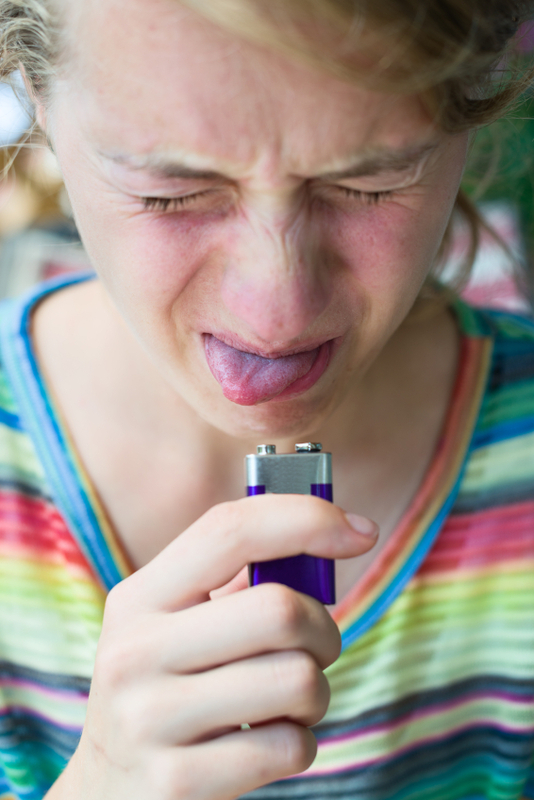 In children, the symptoms are similar to those of a stomach upset, with nausea and vomiting. More severe poisoning can result in a fast and irregular heart rate, hyperventilation, confusion, drowsiness and difficulty breathing. 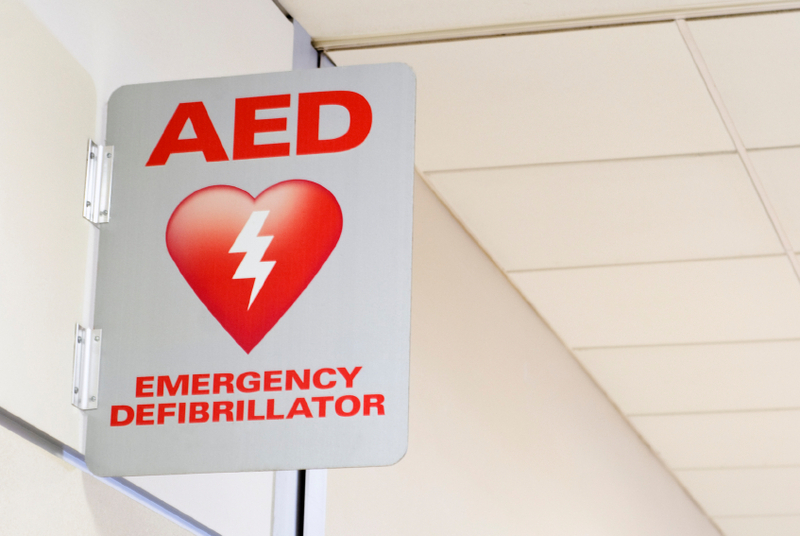 Seizures and loss of consciousness may also occur. What’s the First Aid treatment? The most important thing to do is to make sure to move the patient away from any source of the gas. Their signs and symptoms will then determine what happens next. If the individual is only mildly affected they should seek medical attention, but may not need to be admitted to hospital. All other exposed individuals will require hospital treatment, providing basic life support as appropriate and giving oxygen before transferring the patient to hospital. The best course of action is to take steps that prevent carbon monoxide becoming a problem in the first place. Be aware of the dangers and to identify the appliances that could emit CO gas. 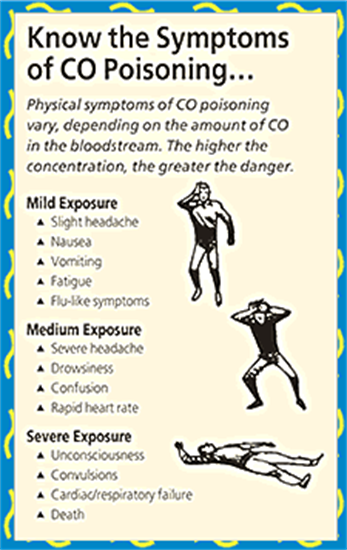 Be aware of the early warning signs of CO poisoning, and look out for the signs and symptoms. The most reliable way of checking CO levels in your house is to install an audible CO alarm. 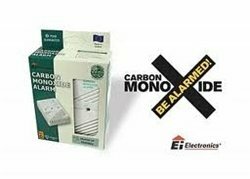 CO alarms are available from DIY and hardware stores. There are several different types of CO alarm. During the research for this article we worked with Aqua Fire Prevention Ltd. This company has been established in 1986 in Dublin and is specialised in fire safety training. Aqua Fire also sells essential products to make your home and business safer. You can purchase Irish made carbon monoxide alarms from Aqua Fire. 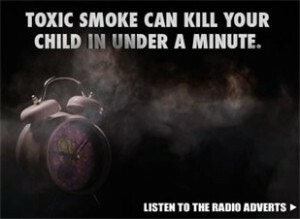 Every year approximately 50 people die in the UK from Carbon Monoxide poisoning. 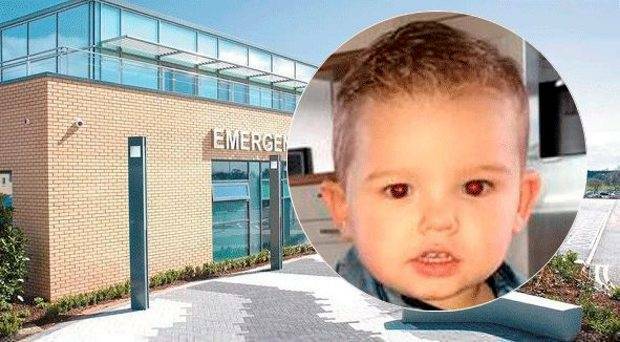 Tragic events like in January 2011 in a Co. Cork hotel put this potentially lethal poisonous gas back into people’s mind. In our First Aid Tip of the Month we want to focus on this silent killer, its symptoms and what to do if you feel you are affected or find a potential victim. During the research for our Tip of the Month we worked with Aqua Fire Prevention Ltd. They have almost 25 years of experience in the field of fire safety and home protection. We learned a lot from them and decided to put together a two part series. In March we want to focus on fire safety as well as First Aid tips for burns and smoke inhalation. The guys from Aqua Fire confirmed that January 2011 was the worst on record for fire accidents. So many lives can be saved if you just follow some basic precautions. It made us aware how important fire safety training is. As result of talking to Aqua Fire we bought a fire escape ladder. We never really thought about how we would escape a fire if the stairs were impassable. If you have any thoughts or even experiences regarding carbon monoxide poisoning or fire related accidents we would love to hear from you. The two subjects will be fixed subjects of our First Aid training courses from now.